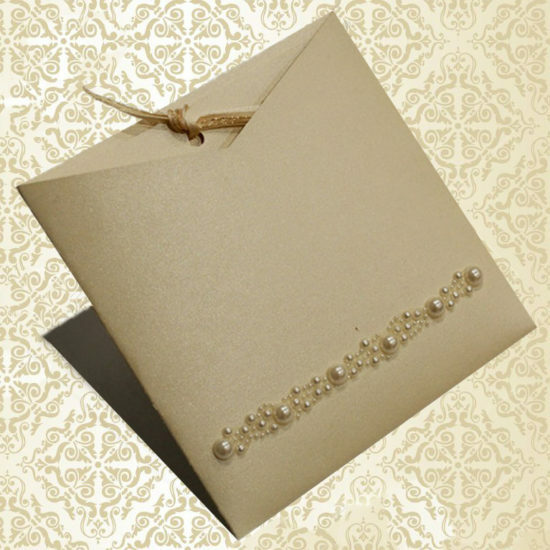 Envelope, Tags and Monetary cards are included. 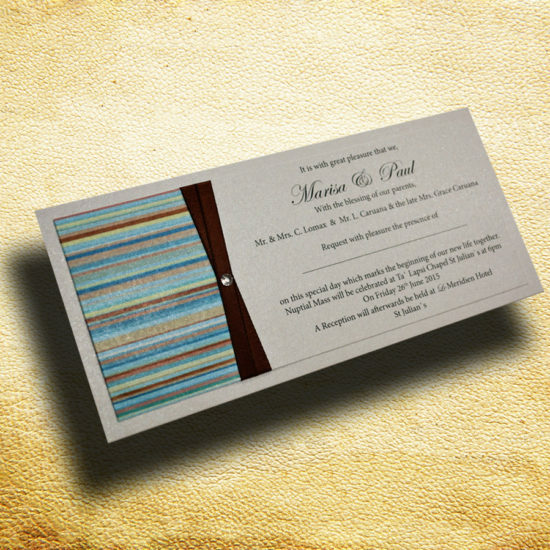 If more than 150 pieces are ordered price will change to€1.95 instead of €1.85. 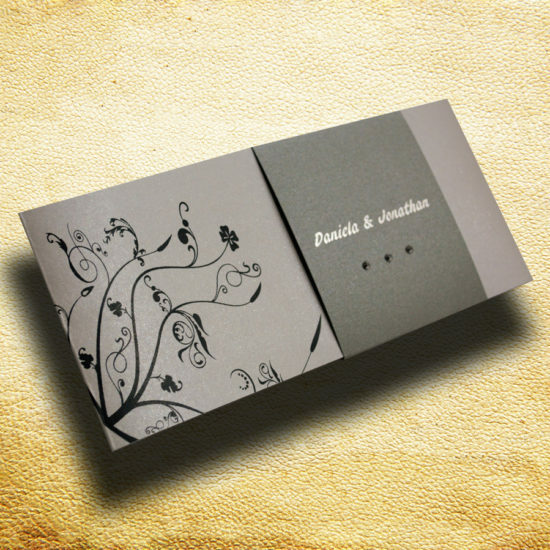 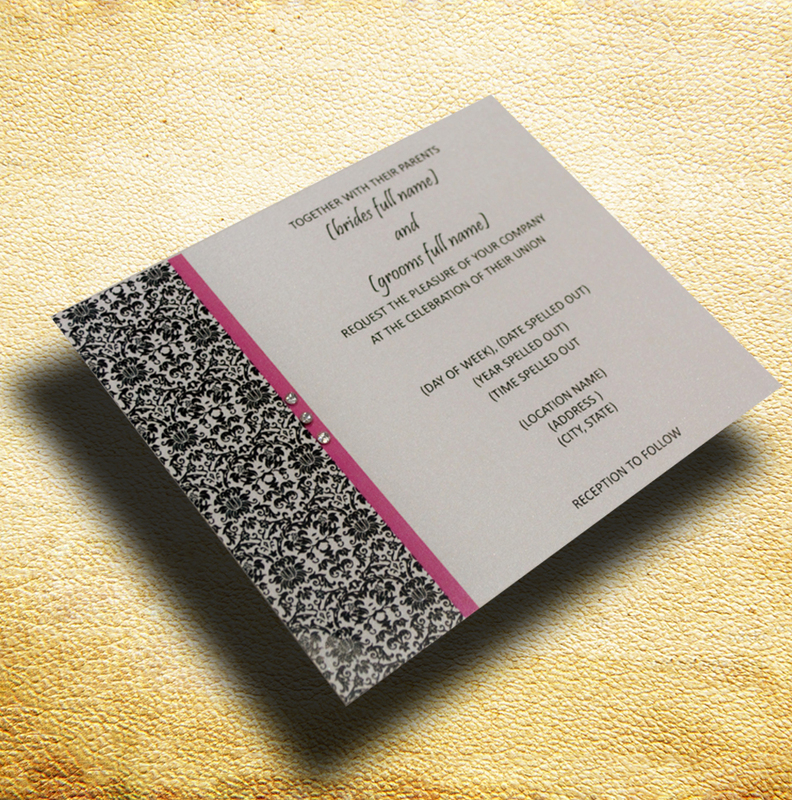 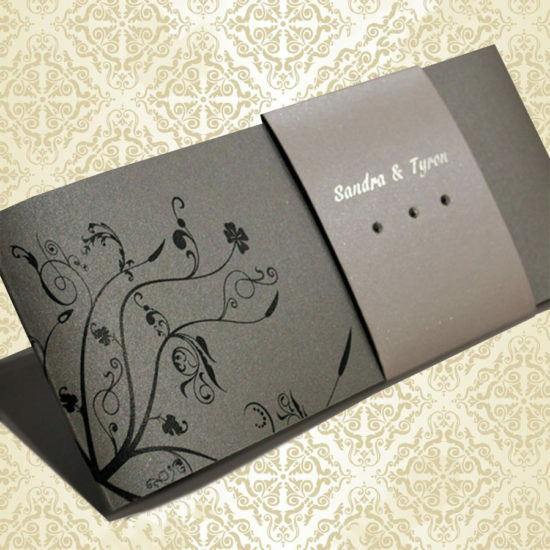 SKU: No:67 Category: Wedding Invitations Tags: Envelope, Tags and Monetary cards are included.